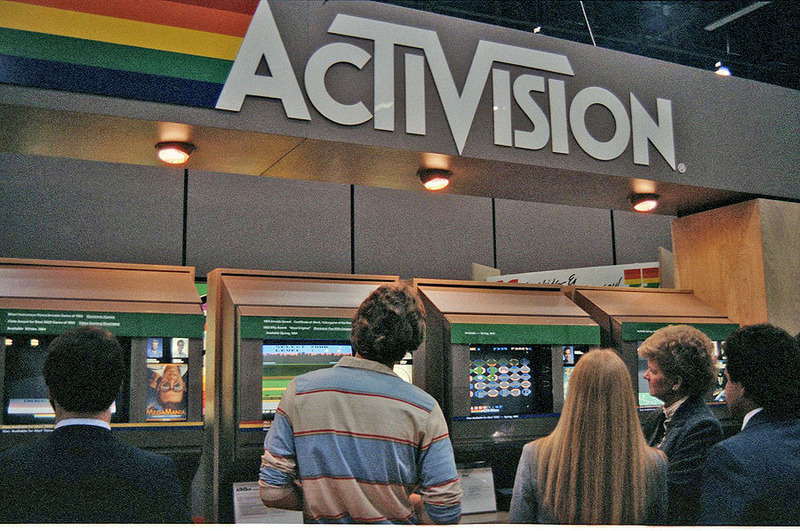 At that time Activision was the only company who really rivaled us in talent. I remember at this show I ran across an Activision engineer who started chatting me up. I noticed he had a small sheet of paper. It turns out it was a list of GCC engineers who they were supposed to try to recruit. The only thing that bothered me was that we didn't think of it first.